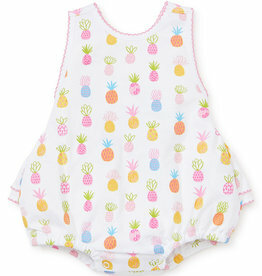 A sweet summer bubble with ruffles, a criss-cross back, and bright pineapple print. 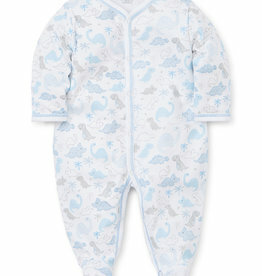 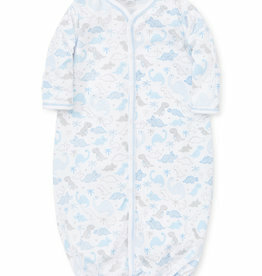 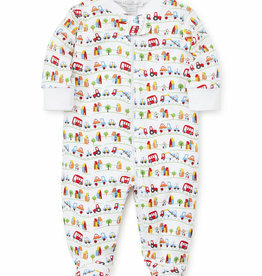 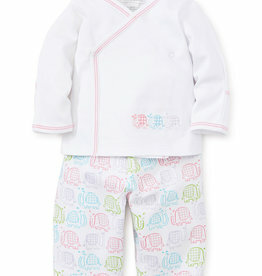 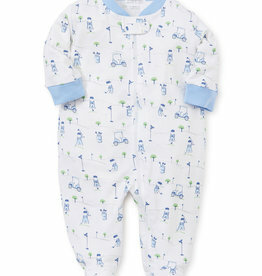 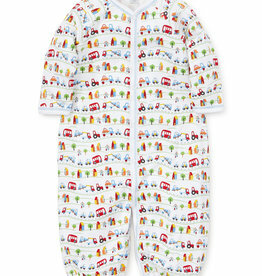 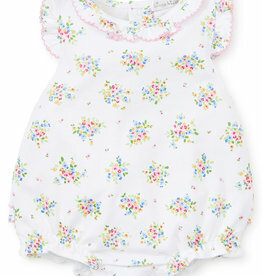 A sweet summer playsuit for your sweet little guy! 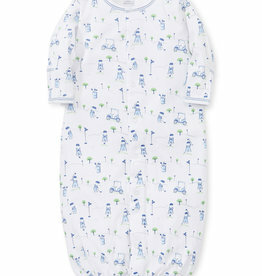 Change how the gown is snapped and it becomes a romper! 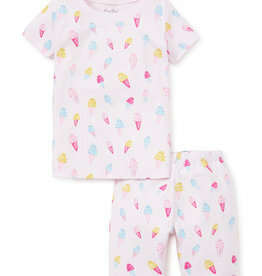 This two piece set makes for a sweet take home outfit or shower gift! 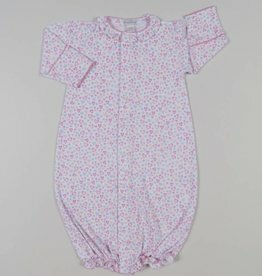 This sack is a perfect addition to the Petit Tutu collection from Kissy Kissy! 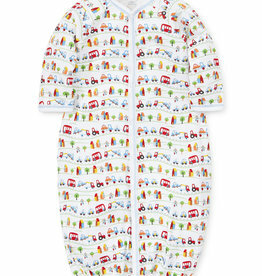 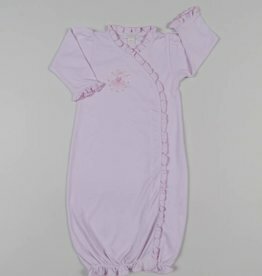 This converter gown is a must have from Kissy Kissy's What A Hoot collection. 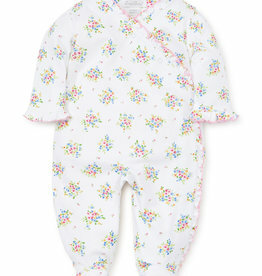 This converter gown is the perfect addition to Kissy Kissy's Dina Darling collection. 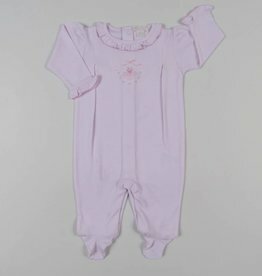 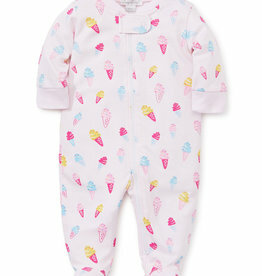 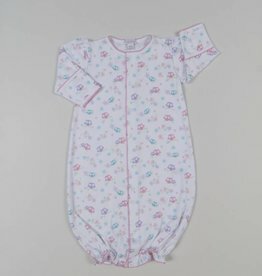 This pink footie is the perfect addition to Kissy Kissy's Petit Tutu collection!